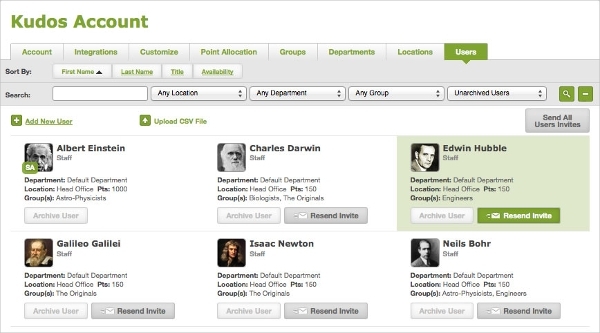 Employee Recognition Software ensures finding, rewarding and keeping good employees engaged. These software make it really happening to build a happy workplace where employees could feel motivated and interested in work. What they do most basically is that they help in connecting employees of a team and appreciating them for their works. They simply collect feedbacks from clients/ users and accordingly provide a platform for the business holders to improve their services and reward employees after regular intervals for their good performance. This is one of the top social employee recognition software which helps in ensuring that the best talent is rewarded. 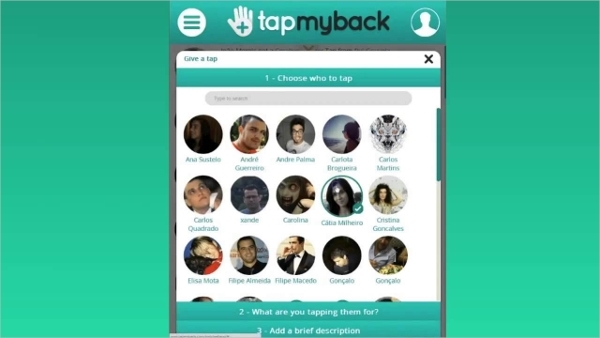 It helps in Peer Evaluation on an Anonymous Basis besides the strength and weakness evaluation on a single tap. You can create your own Personalised Badges for your team along with sharing messages with your team members. Personalised dashboards are available for performance analysis where you can receive email reports about activities. All this now in a single App . This online employee recognition tool is equipped with a unified points system for daily interaction, certain social features as well as custom reporting facility. Moreover, this is just a single click recognition tool which clarifies its efficiency. This provides an innovative fun platform for the employees where they can know their interests, strengths, and weaknesses as well . This recognition software enables employee-to-employee as well as Manager-to-employee recognition programs with full Admin and Reports been provided. Moreover, there is also a Kudos Reward Online store for the employees. It contains features like SCIM User Provisioning, Account Management, Enhanced Customization and Manager Reporting. Roll up Admin Dashboards are also present. This is also an online employee recognition software which takes feedbacks from clients, managers, and employees, compiles it into a single platform and thereafter helps in improving services and rewarding the best employees. 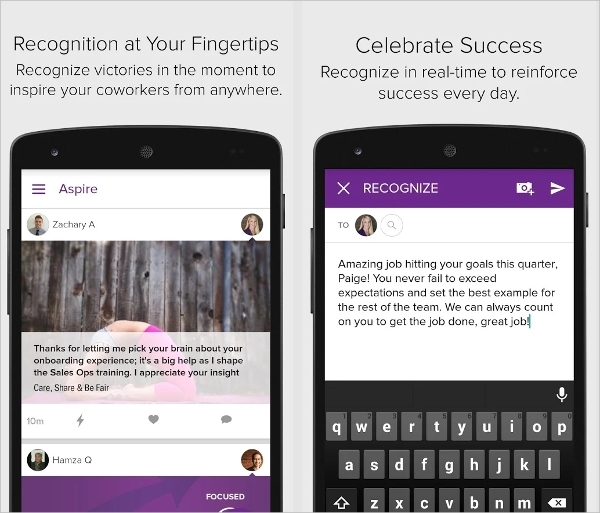 It does peer recognition through measuring performances through gamification. It also helps in sharing messages and data instantly among the teammates likewise on a social platform (newsfeed and all those facilities). Developed by Achievers Solutions, Achievers is an Android application having an easy connection with colleagues to engage and align with them besides sending and receiving recognition reports. It basically has all the features which are needed to be there in such programs. So all the power has been placed in your hands where you can handle everything in just a few clicks. A free demo can also be requested in case you have doubts about this. 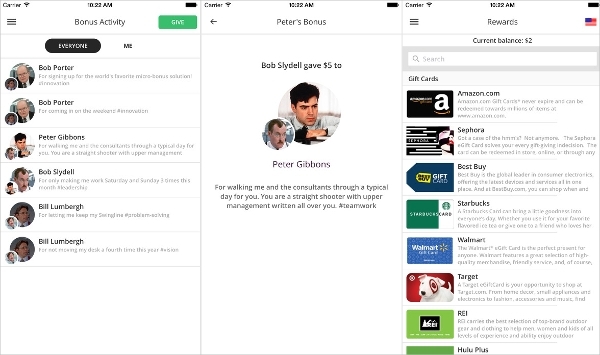 Bonusly App for Mac OS enables the employee to present bonuses for each other. These bonuses can be redeemed for a gift card or for a gift. Give, Redeem and My Rewards section makes it the most specific of its kind. This is the only tool that enables the employee to employee interaction for rewards rather than Managers and employee. It is a really efficient recognition tool where points can be redeemed on any e-commerce site or a store in physical. 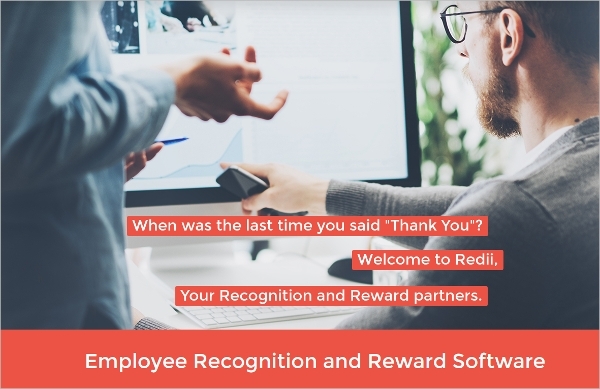 What is an Employee Recognition Software? So if you don’t have any efficient Recognition software or are looking for one then you can choose it from the list above. Links are provided with each software description , so you can access these applications/software from there. Time has come to reward your best employees with something great for them and these software can easily help you in all this.